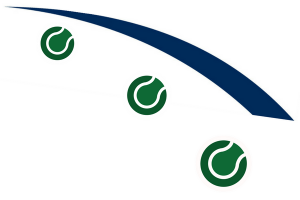 A tennis club offering outstanding tennis facilities for all ages and abilities, bringing family and friends together. 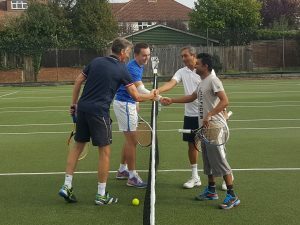 Membership of Headstone Tennis Club is open to all with a variety of great value membership’s available, providing access to facilities and membership benefits. 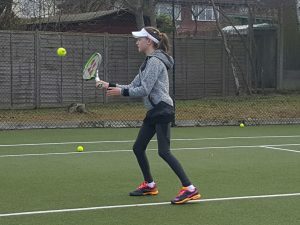 Our extensive Junior Programme caters for all ages and abilities, providing opportunities for supervised sessions, coaching and competitive tennis. 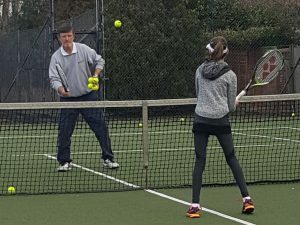 Whether a beginner or more advanced player, Headstone Tennis Club provides individual and group coaching options are available for adults and juniors. 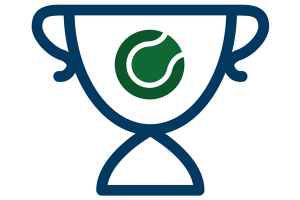 Put your tennis skills to the test in a number of internal tournaments and represent Headstone Tennis Club in external competition. 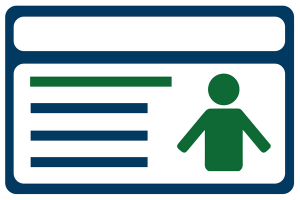 Open to a variety of abilities and ages. 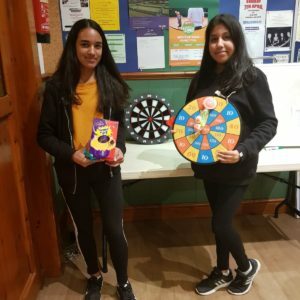 The club holds a range of fun events for members and guests including quizzes and our regular family BBQ. 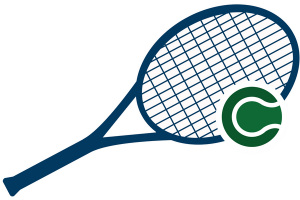 The spacious clubhouse provides a variety of additional activities and classes including table tennis and yoga. 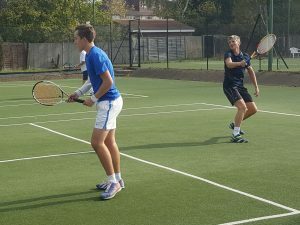 There’s lots going on at the club, so keep up to date with tennis updates, club developments and latest news.